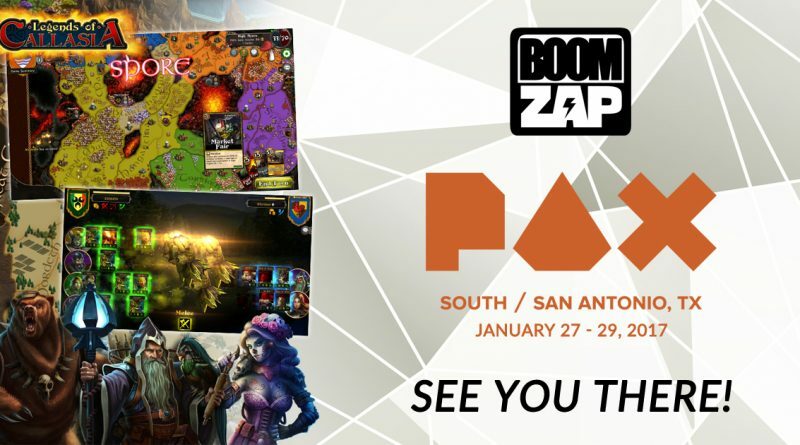 See you this weekend at PAX South in San Antonio, Texas where we will be showing Legends of Callasia. Our Creative Director, Chris aka Ninesquirrels, will be there together with some of your favorite streamers. Hope you’ll drop by the Boomzap booth and say hi! For more info about the event, visit the PAX website!